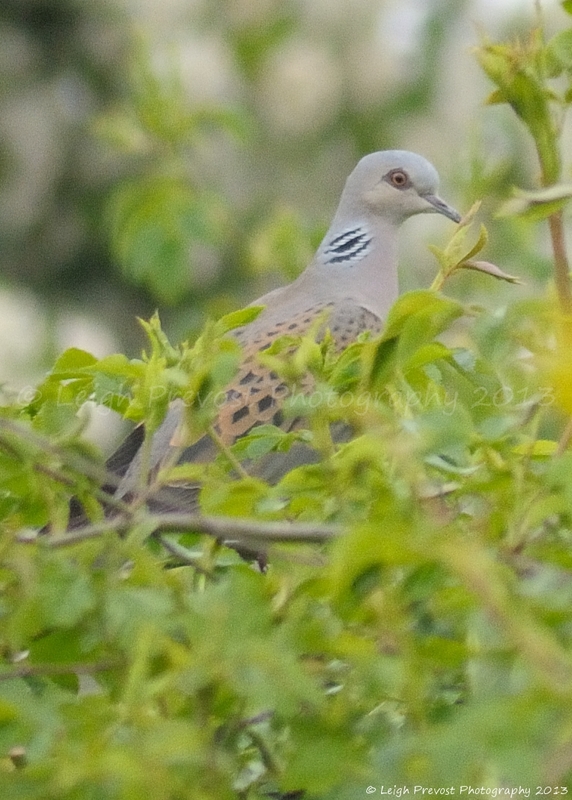 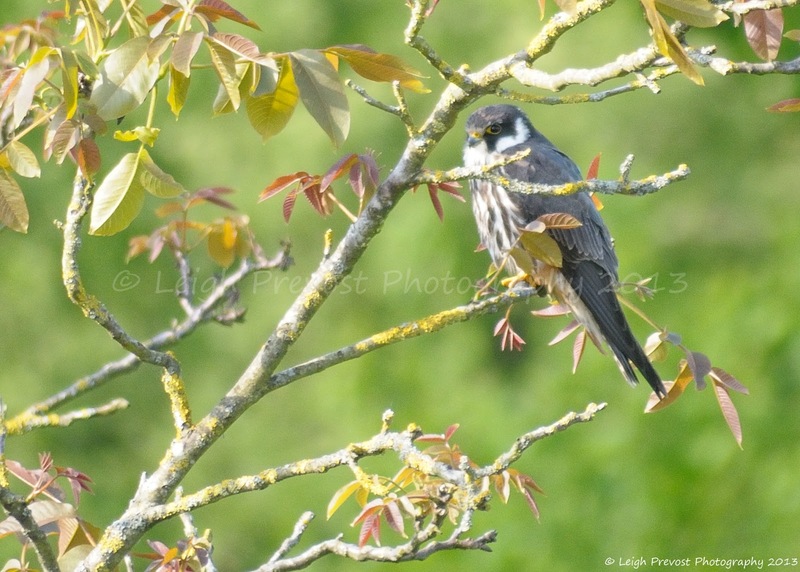 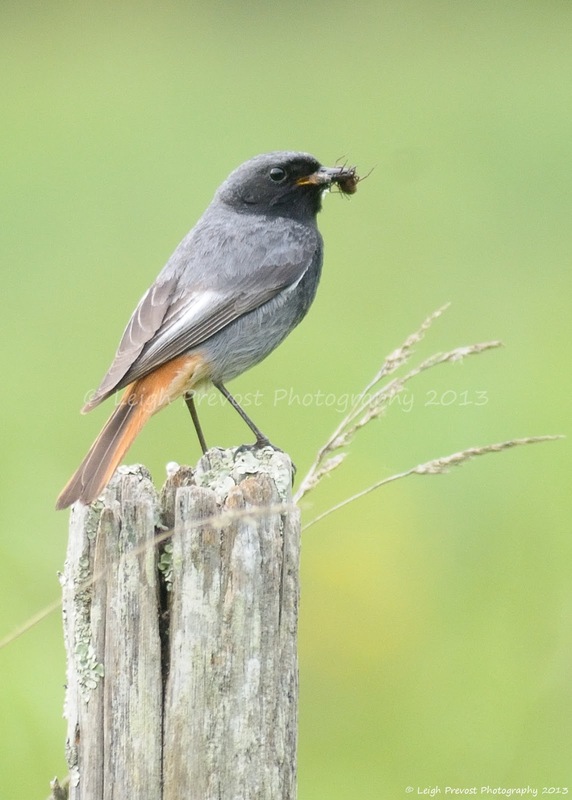 Sussex: all about the birds and the bees (and other creatures): France - Holidays! 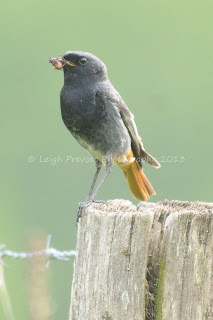 Just back from a family holiday to France. 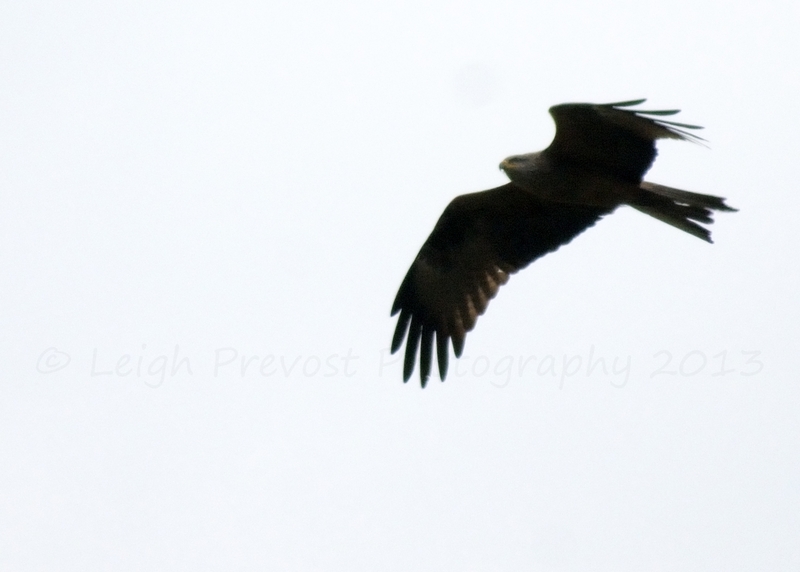 Whilst it was a non-birding trip, ~70 species were seen over the 10 days. We stayed in a small Gite in Secondigny teeming with wildlife; an idyllic location surrounded by lakes, woodland and orchard. Many highlights including breeding Golden Orioles, Black Redstarts, Swallows, Wrens, Robins and Goldfinch amongst others. 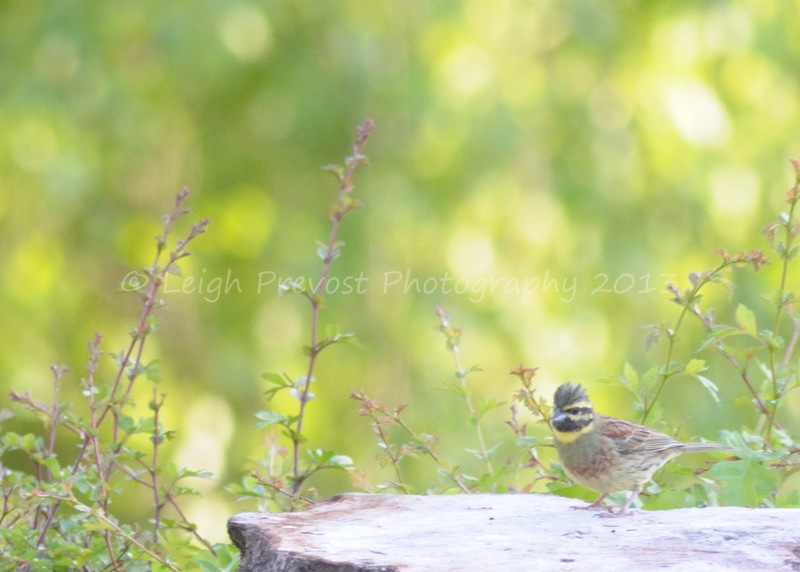 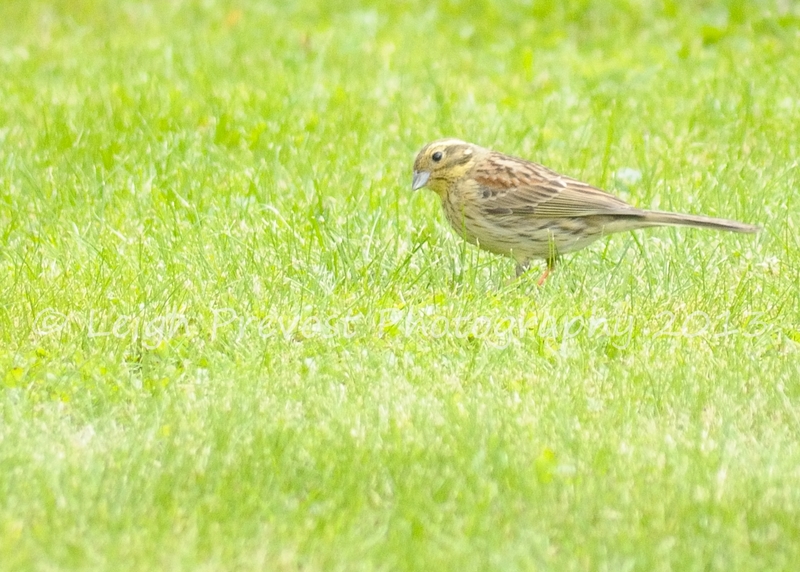 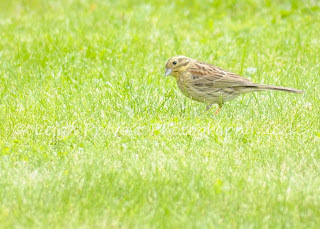 We also had Cirl Buntings, Turtle Doves and Serins in the garden. 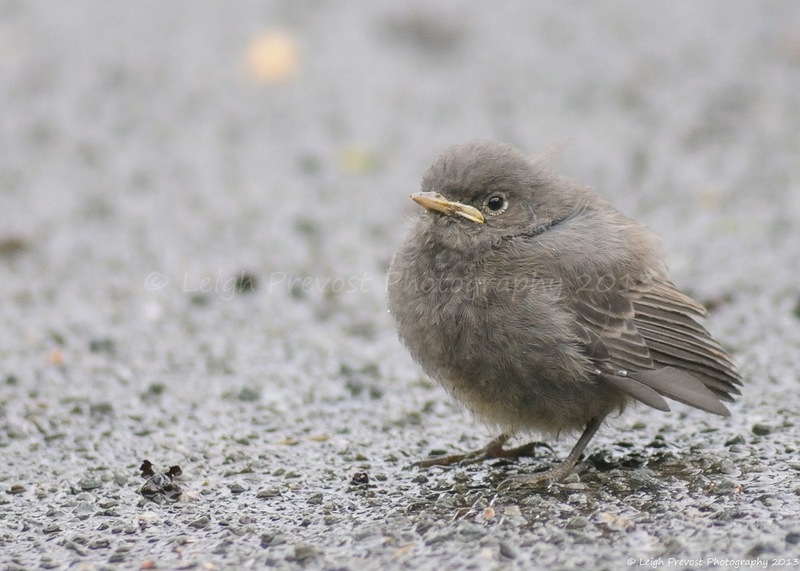 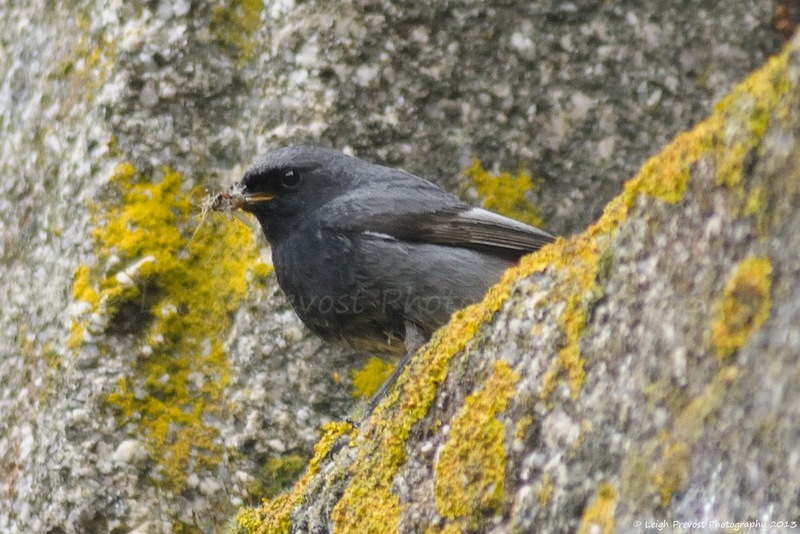 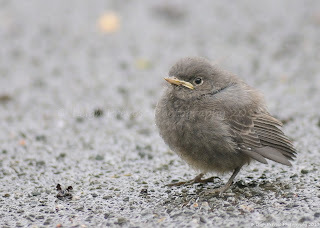 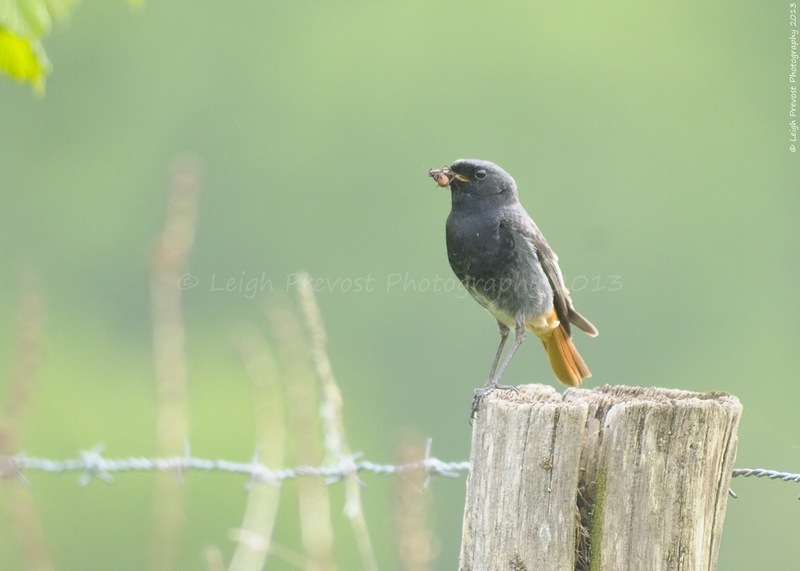 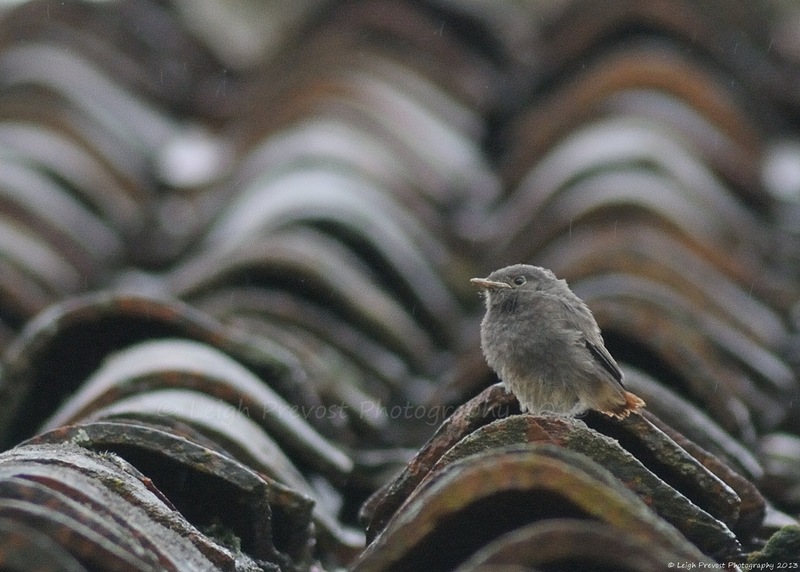 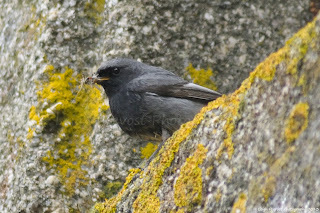 However, it was a privilege to witness 3 Black Redstart chicks fledge from the nest in the barn next door and then watch their parents feed them over the next few days. 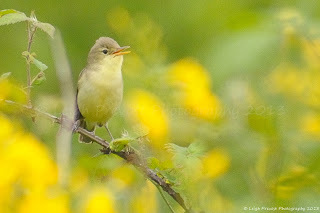 Pretty sure this is a Melodious Warbler but stand corrected as never seen one before!